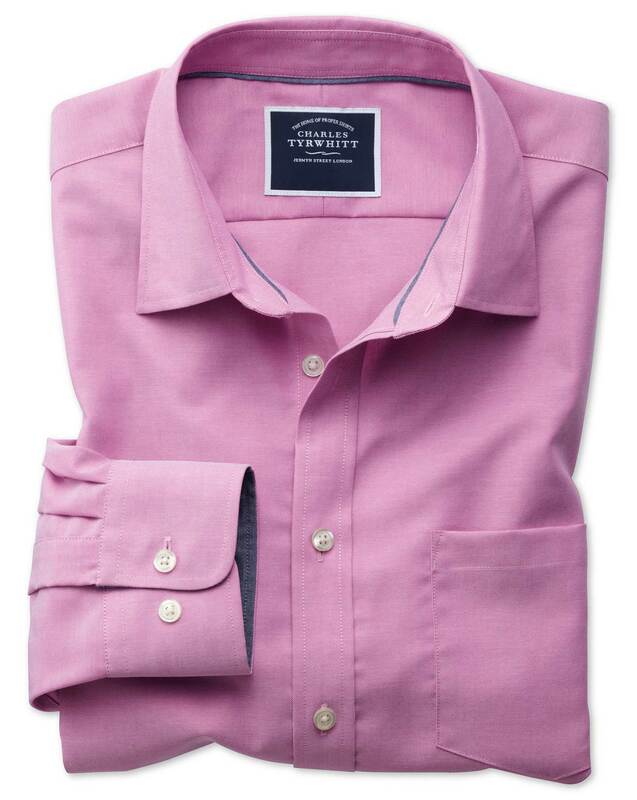 Best online buy for shirts. the shirts fit and buttons stay on. Great cloth with a soft feel.